Alhaji Mannir Yakubu was born in Katsina city on the 15th of August, 1954 and had his early Islamic education under the close watch of his forefather, Malam Ladan family of Tsohuwar Kasuwa Quarters Katsina. He started his primary school in 1961 at Rafindadi Katsina, after which he proceeded to Barewa College, Zaria in 1968, where he obtained his Grade I WASC. From there, the young Mannir proceeded to the School of Basic Studies (SBS), Ahmadu Bello University, Zaria for his A/Level at the end of which he stayed back in the same university to pursue a degree in surveying, emerging the best student with a second class upper in 1977. In October 1979, the young graduate ventured into politics and became the principal secretary to the deputy governor in the old Kaduna state, Alhaji Abba Musa Rimi on the platform of the Peoples Redemptions Party (PRP). At different times, he served as the principle quantity surveyor and chief quantity surveyor ministry of works in the old Kaduna state. 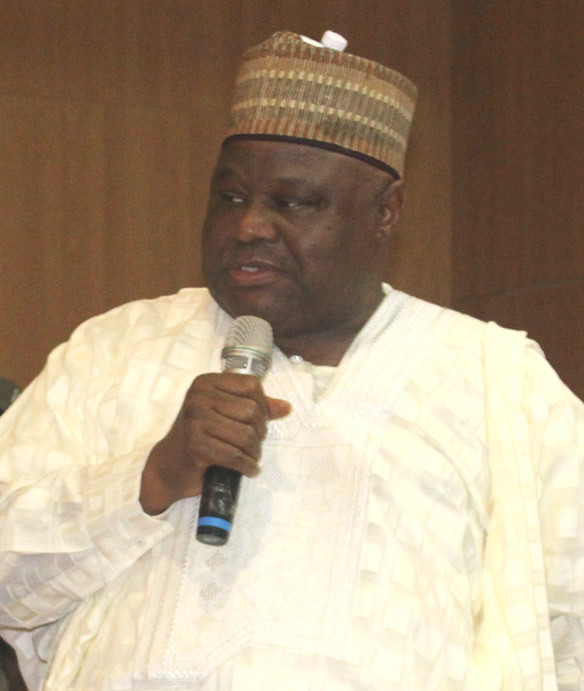 Yakubu, a fellow of the Nigeria institute of Quantity Surveyors (FNIQS), contested for the Katsina Central Senatorial Seat in 2003 and 2007 on the ticket of the All Nigeria Peoples Party, and 2011 on the platform of the Congress for Progressive Change (CPC), but was not successful.. Alhaji Yakubu is also the Commissioner of Agriculture. Added to this, Mannir is the present Chairman, state’s task force on polio eradication and routine immunization, chaired the transition committee, 2015 fertilizer distribution committee, while also supervising the Katsina State Road Maintenance Agency (KASROMA) and overseeing the religions affairs Ministry, pilgrims welfare board as well as local government areas and primary health care agency. Any other responsibilities as may be assigned by the Governor.